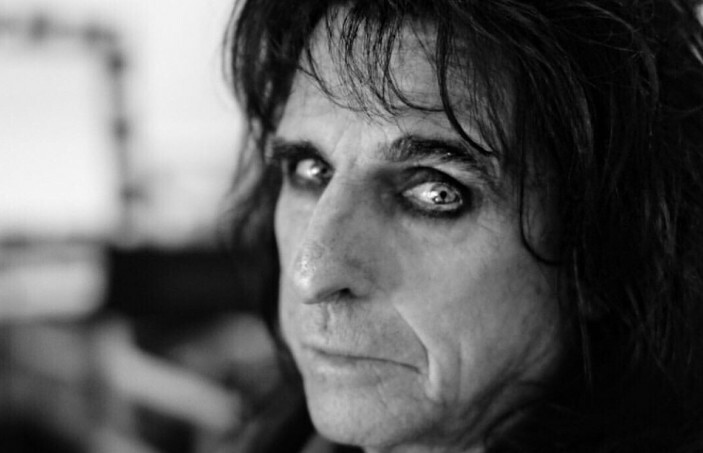 Though he's now 70 years old, Alice Cooper sees no reason to retire anytime soon. Cooper released his 27th album, Paranormal, last July and is still involved in multiple side projects including supergroup Hollywood Vampires with Johnny Depp and Aerosmith's Joe Perry. He even opened for Mötley Crüe's final tour in 2015 and there's talk that he may open for KISS on their 2019 tour. That being said, the musician's getting older and fans have been questioning whether or not he will retire soon. “In fact, we’re doing better business now than we’ve ever done. More people are coming to the show now, and I’ve never felt better, so I don’t see any reason to retire at all. Alice Cooper announced a North American tour this summer in honor of Paranormal. You can grab tickets here.